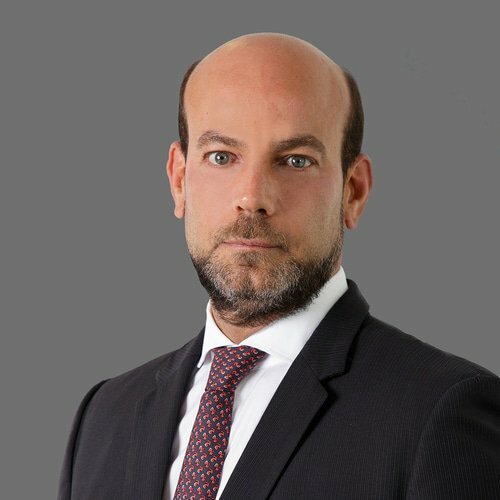 With more than eight years at Dias Carneiro Advogados, Ricardo Sanches is the head of the public, regulatory law and infrastructure practice, as well as a partner in the anti-corruption, compliance and internal investigations and corporate, mergers and acquisitions practices. Ricardo’s professional activities include advice to national and international companies, investors, financial institutions, development banks and development agencies, multilateral organisations and investment funds. The main focus is transactions involving project financing, biddings, administrative contracts, concessions, public-private partnerships (PPPs) and regulatory aspects of the electric power, ports and highways sectors, among others. He also assists clients in the negotiation of structured transactions, guarantees, works contracts, supply of equipment, and mergers and acquisitions in the infrastructure segment. Ricardo also engages in compliance and investigations, advising national and international companies in operation in Brazil. He assists in the prevention, identification, monitoring and management of illegal potentials that may affect one’s activities, based on the national and foreign anticorruption legislation.